The many benefits of growth hormone therapy, far outweigh any of its potential risks. 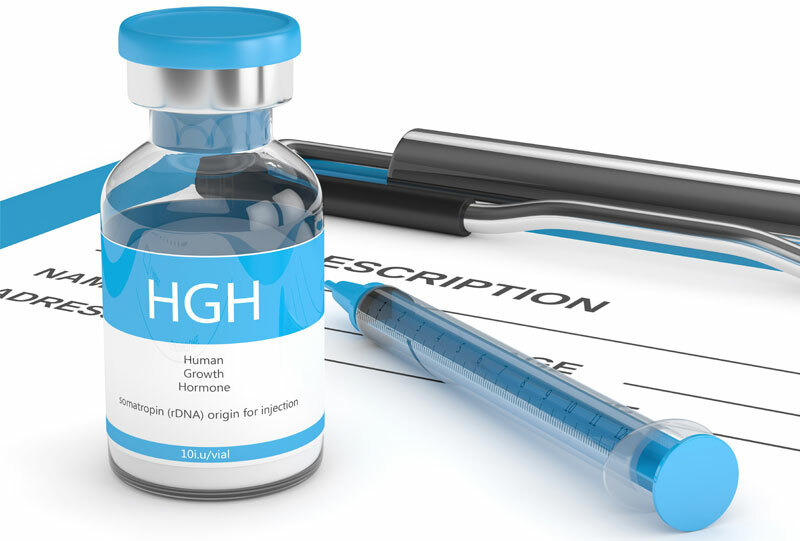 With professional guidance and medical supervision any risks or side effects associated with HGH injections are kept to a minimum. Choose wisely when choosing a doctor for HGH therapy. Pick one with a proven track record and years of experience. When making any decision, particularly one involving a medical treatment or procedure, it is always best to weigh the “pros and cons.” It is no different with growth hormone therapy. When you take the time to look at the pros versus the cons of HGH replacement, you will find that for most people, the pros outweigh the cons. Before we discuss the relative pros vs cons of growth hormone therapy, let’s understand a little bit about human growth hormone, or HGH. HGH is a hormone. Like all hormones, it is a chemical messenger that controls, regulates, or stimulates bodily processes. HGH is primarily responsible for all the processes related to cellular growth and metabolism. As such, it is HGH that triggers the many biological events that trigger the transition from childhood to adult. As you might imagine, that means when we are young our HGH levels are very high. Have you ever watched children play, and say to yourself, “why can’t someone find a way to bottle some of that energy?” Someone has, and it’s called HGH replacement therapy! Growth hormone therapy is a way to return your growth hormone levels to what they were when they were at their highest, and you looked and felt your best. When you take the time to look at the pros versus the cons of HGH replacement, you will find that for most people, the pros outweigh the cons. What Are the Pros of Growth Hormone Therapy? We would be lying if wesaid there were no cons to growth hormone therapy. 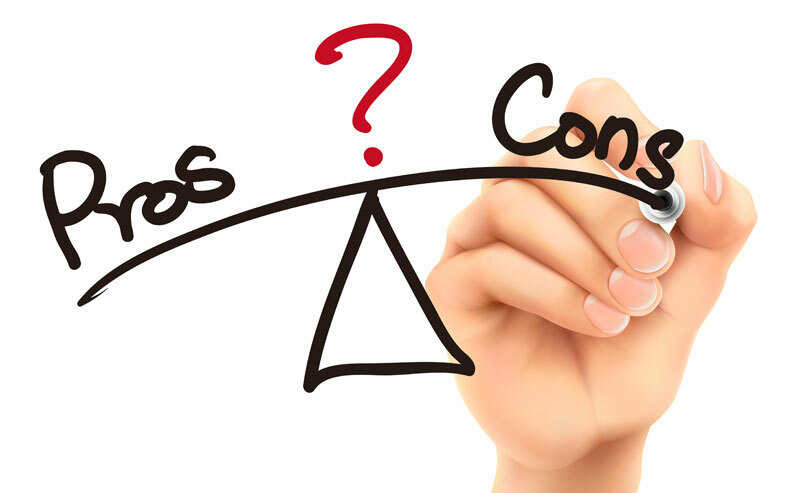 When weighing the pros vs the cons of HGH replacement, the two main cons to consider are cost and possible side effects. Let’s look at each. A prescription for growth hormone therapy could be expensive. A typical course of growth hormone therapy could be anywhere from $600 to $1500 or more per month. 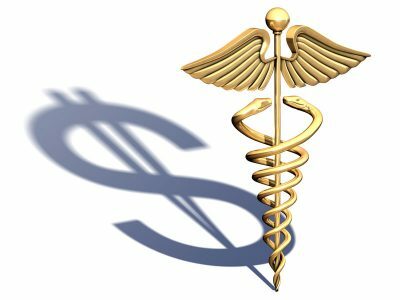 That may sound like a lot of money, but when you weigh the cost of growth hormone therapy, against the cost to your health and quality of life of not having growth hormone therapy, usually you will see that the cost is justified by the results. Also, there are ways that you can work with your practitioner to try to keep the cost of your growth hormone therapy as affordable as possible for you. 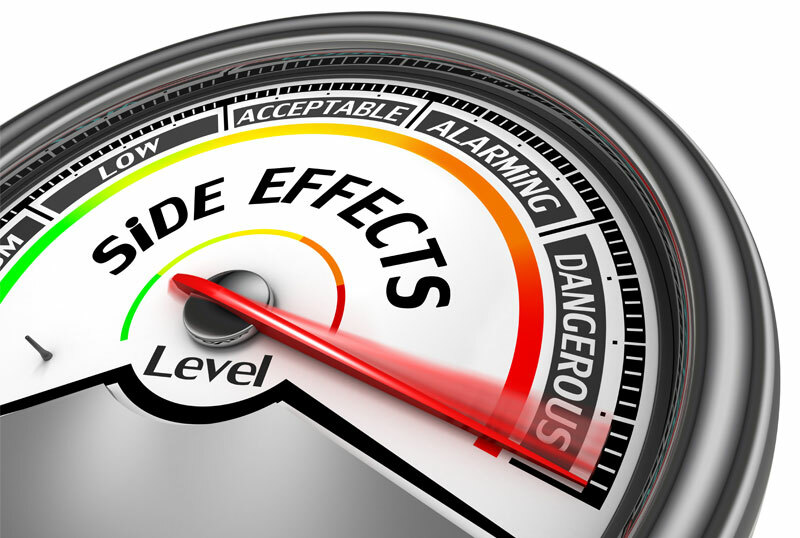 As to side effects, like any drug or medical procedure, HGH does have some potential side effects. 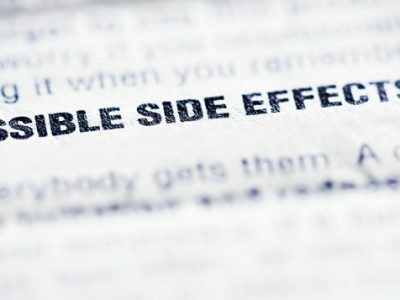 A lot of emphasis needs to be placed on that word “possible.” All drugs, even over the counter medications, can have possible side effects. HGH is approved for prescription therapy by the FDA. Once the FDA approves a drug that means it has determined that its use as indicated is “generally recognized as safe.” However, this is also why, any FDA approved drug must legally come with a laundry list claiming any and all possible side effects. 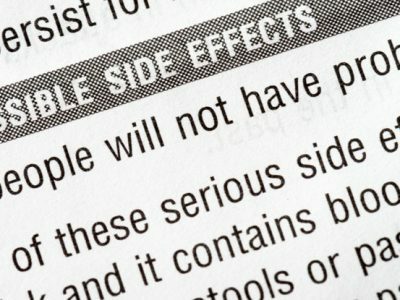 The inserts you find in any medication, and the long disclaimers in any drug advertisement listing those side effects is mainly there to protect the pharmaceutical company from liability. This does not mean that you will experience such side effects!! This is by no means the entire list, and it is not meant to scare you. In reality most growth hormone replacement patients have a very positive experience and run the course of their growth hormone therapy with little or no side effects. Once you weigh all of the pros and the cons, the decision of whether to take growth hormone therapy or not, should be a pretty easy one to make. If you want to make sure to maximize the pros, and minimize the cons related to growth hormone therapy, then you need to stick to the “pros” – as in professionals! 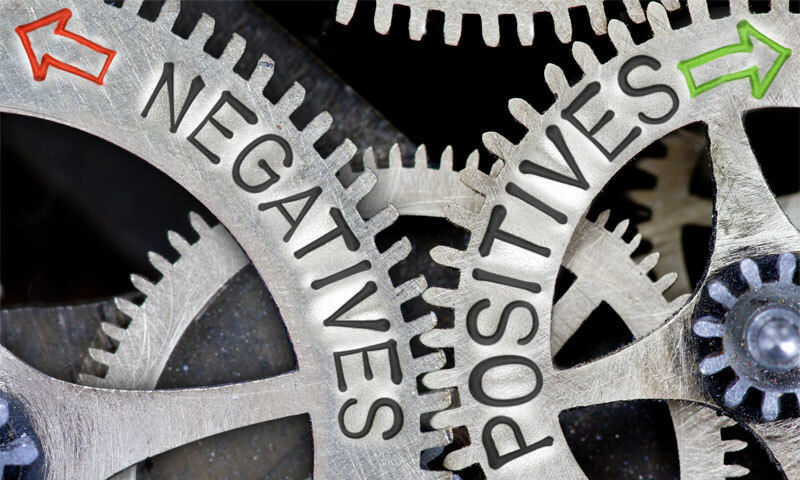 Who you get your growth hormone therapy from, can make a very big difference in your experience being a positive or negative one. At our clinics, we are dedicated to making your patient experience with growth hormone therapy, the very best it can be. We take the time to get to know each of our growth hormone therapy candidates as individuals. We then tailor your HGH prescription to your unique goals and lifestyle. Our practitioners not only know the pros of growth hormone therapy, we are well aware of the potential cons, and know how to watch for any side effects, catch them early, and adjust your dosage accordingly. At our hormone replacement center, we also realize that one of the cons of HRT can be cost. We will work with you to develop the most cost effective growth hormone treatment plan for your needs as well as your budget. Once you weigh all of the pros and the cons, you should see that choosing to take growth hormone therapy is the right decision to make.